The Universal Basic Income (UBI) is an idea that can’t seem to stay out of the news. As fears around automation grow, the idea once dismissed as a fantasy has been growing in the esteem of some big decision makers. Voices such as Elon Musk, US Presidential candidate Andrew Yang, and even Richard Di Natalie are joining a UBI chorus populated by historical figures ranging from Martin Luther King Jr to Milton Friedman. But what exactly is the UBI, and does Australia even want one? Any discussion on the UBI immediately runs into a problem. There is no standard definition, nor a single policy called for by all. This is due to the UBI having supporters on both the left and right. UBI models range from libertarian negative income taxes to bounteous socialist payments designed to complement existing welfare systems. Generally, however, a UBI has three defining characteristics. It must be universal, unconditional, and adequate. This means there must be a uniform amount paid to all adults, with no prerequisites that recipients need satisfy, which must provide for a basic standard of living. This rate is usually placed at the relative poverty line and so would translate to $22,500 per year in Australia. The most apparent benefit of a UBI is that everybody is provided for. As beneficial as this would be, the flow-on effects touted by advocates are seemingly endless. Indeed, UBI trials have shown numerous positive benefits for both individuals and communities. UBIs lead to lower crime and more people in schools. People feel happier and visit the hospital less often., Parents drink less alcohol and develop stronger relationships with their children, who go on to display better behavioural and emotional traits. Having a UBI to fall back on is also claimed to increase entrepreneurship, improve working conditions, and increase mobility for those in abusive relationships. Another argument put forward by UBI proponents, especially those on the right, is that it would allow for the abolition or severe reduction of current welfare systems. 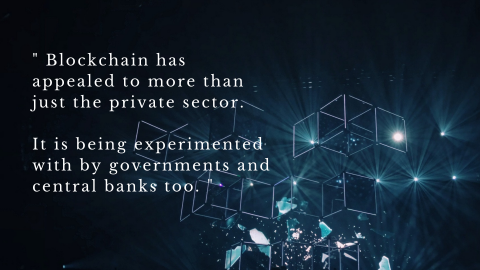 These systems are viewed as inefficient and expensive bureaucracies that are exceedingly wasteful in comparison to the simple UBI. Giving people cash as opposed to paternalistically allocating their welfare is also viewed as being essential to the liberty and dignity of the impecunious. Whilst these arguments may hold true in other nations, it is more difficult to apply them to Australia. Although often criticised by both the media and recipients, Australia’s welfare system is one of the best in the world. It is relatively inexpensive and highly efficient. Total administrative costs sit at around $3-4 billion per year, which amounts to only about 2% of the total welfare budget. Further, our welfare system is the most targeted of any in the OECD and sits at 10 times the organisation’s average. Finally the dreaded welfare trap, where people are disincentivised to work more due to the removal of benefits, is not as commonplace in Australia compared with other nations. Only 5-7% of working aged Australians face effective marginal tax rates of over 50% – hardly enough to warrant a complete system overhaul. Of course, the main argument levelled against the UBI is that it costs too much. For Australia at least this is a particularly valid assertion. If the previously mentioned $22,500 were given to all adult Australians, the UBI would cost around $400 billion annually. This dwarfs the current welfare and social security budget of $180 billion. 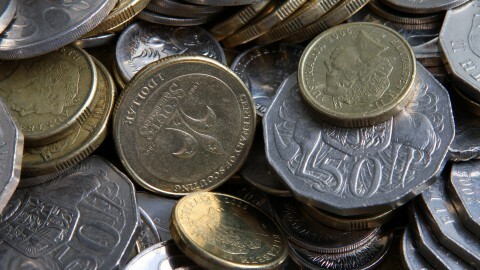 More advanced estimates, which subtract all current welfare payments and include additional tax revenues from the UBI, still place the net cost of an Australian UBI at anywhere from $109 billion to over $200 billion per year., Bringing in this much extra revenue would require a politically unfeasible and economically damaging increase in taxes. The other option would be to just divide the current welfare budget amongst the entire adult population, which would leave everyone with just under $10,000 per year. However, this amount would be far too low to justify foregoing all the benefits of the current, targeted welfare system. Opponents also argue there would be a dramatic fall in the participation rate if everyone were to start receiving a basic income. Whilst theoretically sound, this thinking is not particularly supported by the data. In most UBI trials, including the most generous schemes, there was no impact on hours worked. Further, in the trials that did experience negative impacts, these were usually minor and for good reasons. For example, when working hours fell in the North American experiments of the 1970s, this was usually on account of single mothers spending more time at home with their children, or teenage boys choosing to go back to school. Even amongst other groups, average hours worked fell mainly due to people spending more time between jobs, likely waiting for better opportunities to arise. This should be viewed as a benefit to the economy made possible thanks to the security provided by the UBI. So, there it is. 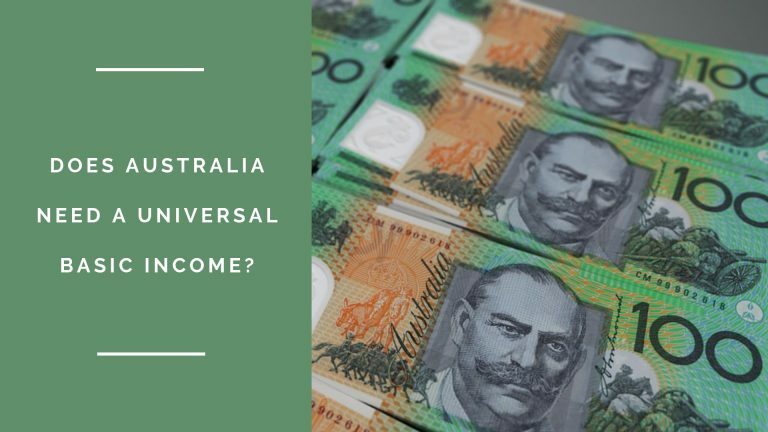 Whilst there may be a host of proven and theoretical benefits, it seems Australia is not destined to have a UBI just yet. It may be nice to have a cheque in the mail every month, and a lot of famous people may support it, but it’s just too expensive. Although, who knows? If our greatest automation fears come to fruition a UBI and the associated radical tax increases may be the only option available to keep society in one piece.